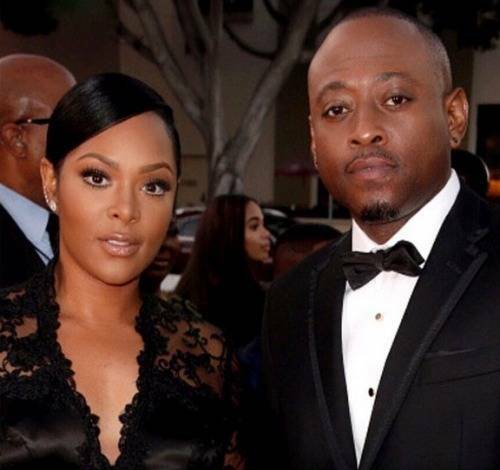 Omar Epps on His Marriage to Wife Keisha: "For us, we just took breaking up off the table." 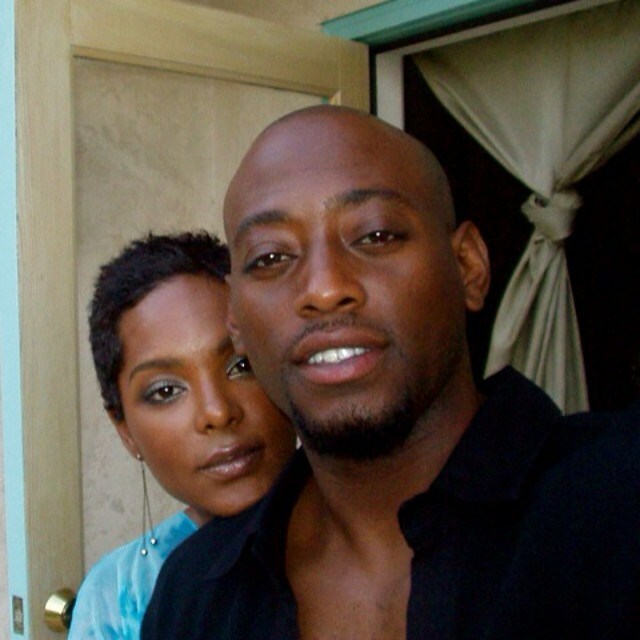 Behind all the movies for Omar Epps, TV shows and awards you will see his true love: his wife Keisha of 11 years. Epps dated a few other women after they broke up, like his Love & Basketball co-star Sanaa Lathan, but each time, his mind and heart kept going back to Keisha. After saying “I do” in the world of both Hollywood and the music industry, relationships can be hard. So when the two made it past 10 years, many started asking, what’s their secret to staying together. Omar and his Wife have two children, daughter, K’mari Mae (born in 2004) and son Amir (born in 2007). Epps also has a daughter from a previous relationship, Alyanna Yasmine (born in 1999). Omar profiled in an issue of People’s Sexiest Man Alive and talks about when he feels his sexiest. Of course Omar mentioned that his sexiest feelings come when he’s out with Keisha.